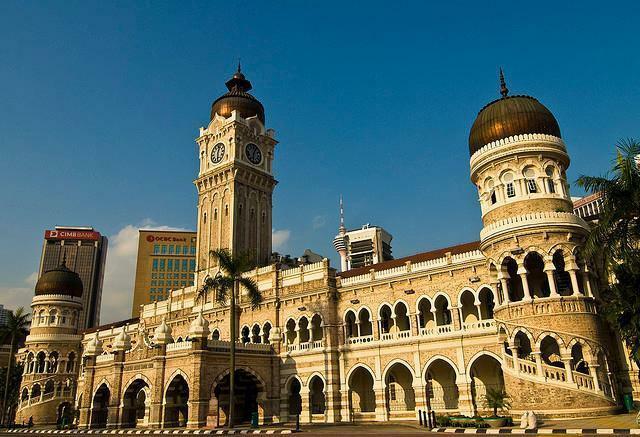 Rising prominently in the center of Jalan Raja in Kuala Lumpur, the Sultan Abdul Samad Building is a famous landmark in Malaysia. It was built in 1894 and was named after the then Sultan of Selangor when it was finished in 1897. 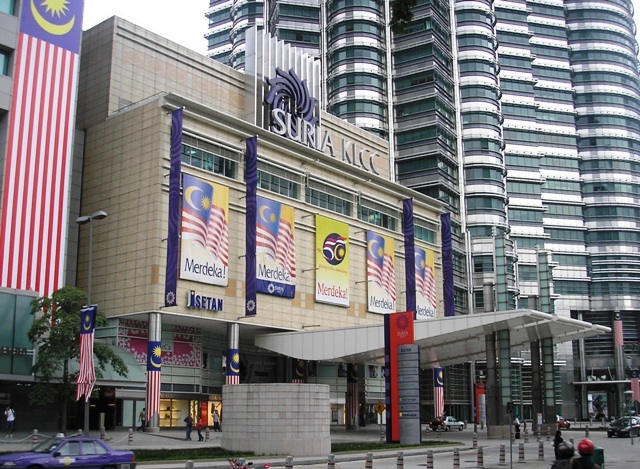 Standing at the junction of Jalan Ampang & Jalan P. Ramlee, better known as Suria KLCC, the Suria Kuala Lumpur City Center is a huge, ultra-modern shopping complex located right in the heart of the city. 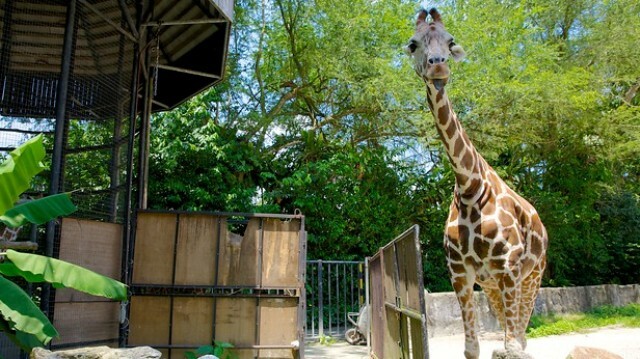 If you’re looking for an exhilarating adventure vacation in Kuala Lumpur, you’re in luck! 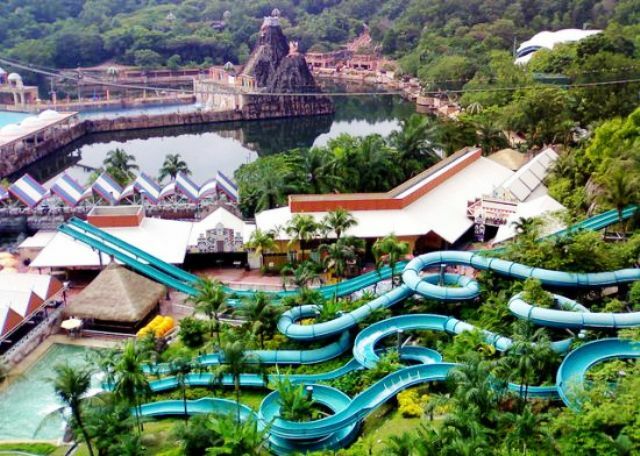 Malaysians love adventures and have several theme parks to prove it. 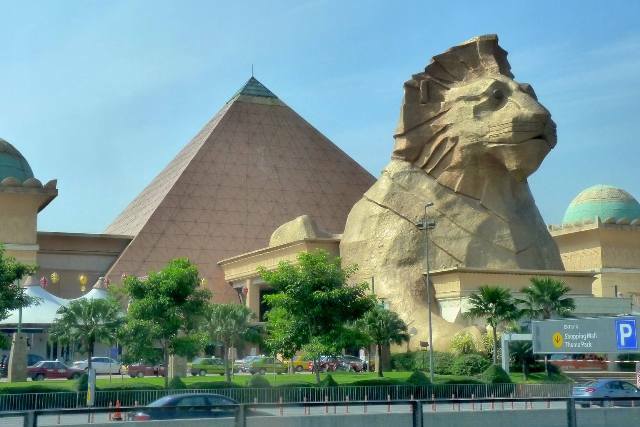 The Sunway Lagoon and other theme parks like the Genting Theme Park and the Berjaya Hills are just three of the most popular theme parks in the country and they are all just waiting to be discovered! Read on and find out what fits your style. 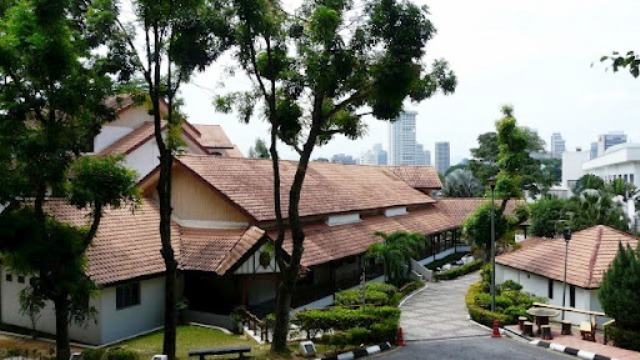 If you’ve enjoyed films like Pearl Harbor, The Enemy at the Gates, The Bodyguard and many other police and military movies with war and undercover themes, you’ll definitely be in your element at the Royal Malaysian Police Museum.